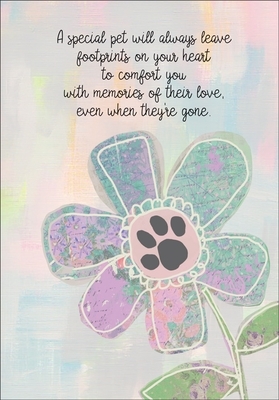 Tender Footprints Pet Sympaty Cards | it takes two, inc.
You have known your client families and pets for a long time, and you are part of the family to them. Some of those pets have undoubtedly left footprints on your heart, too. 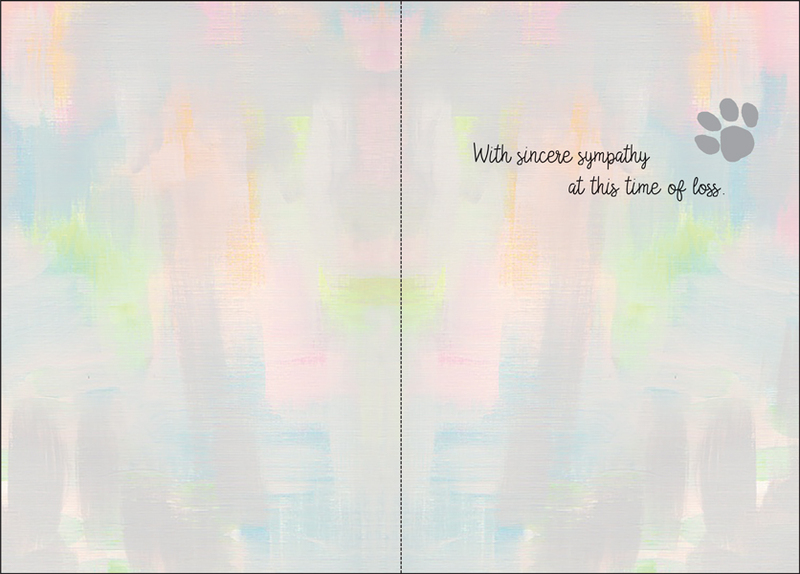 This is the perfect sympathy card for a grieving family. Front: A special pet will always leave footprints on your heart to comfort you with memories of their love, even when they're gone.